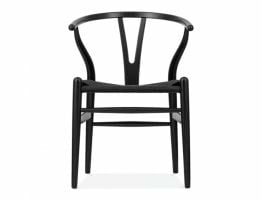 The Inspire Dining Chair - Black Frame w/ Black Cord Seat is an ideal match when placed along side the contours of a natural edged, slab wood dining table or industrial style table and they both look equally at home. 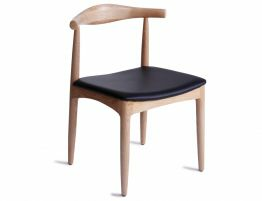 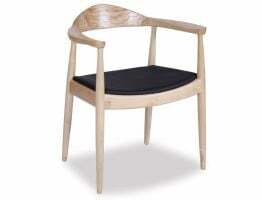 Better yet it can also be a part of the ever growing Scandinavian movement. 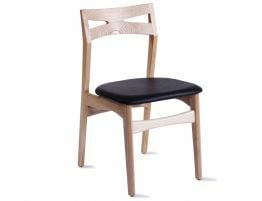 In one finish, they look almost rustic and then see them darker with the faux leather pad and they take on a more formal air. 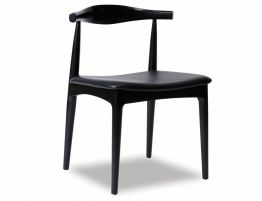 The Black Inspire Dining chair, a design piece for years and years, it will remain stylish. 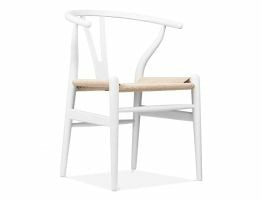 When the choice becomes all too hard for the perfect dining chair for your area at home, go back to timeless designs because the value in their simplicity is what keeps them as strong as ever.